I'm having a pop-up shop where it all begun, Intramuros. It just so happens that this is where Manila Biennale is happening. 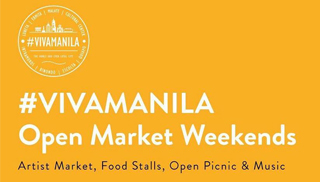 Marz Today along with Mariel Ypil and The Cork Project Manila will be at the Open Market in Fort Santiago on March 3 and 4, 2018. 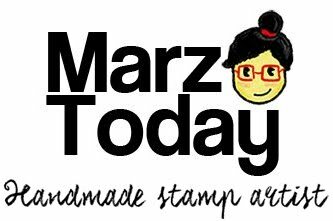 PLUS: Manila Themed Stamps hand-lettered by Reina Rose will be on sale. See you folks inside the walled city this March!